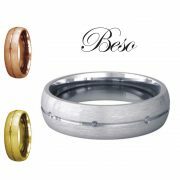 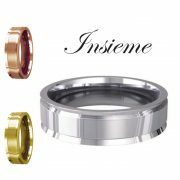 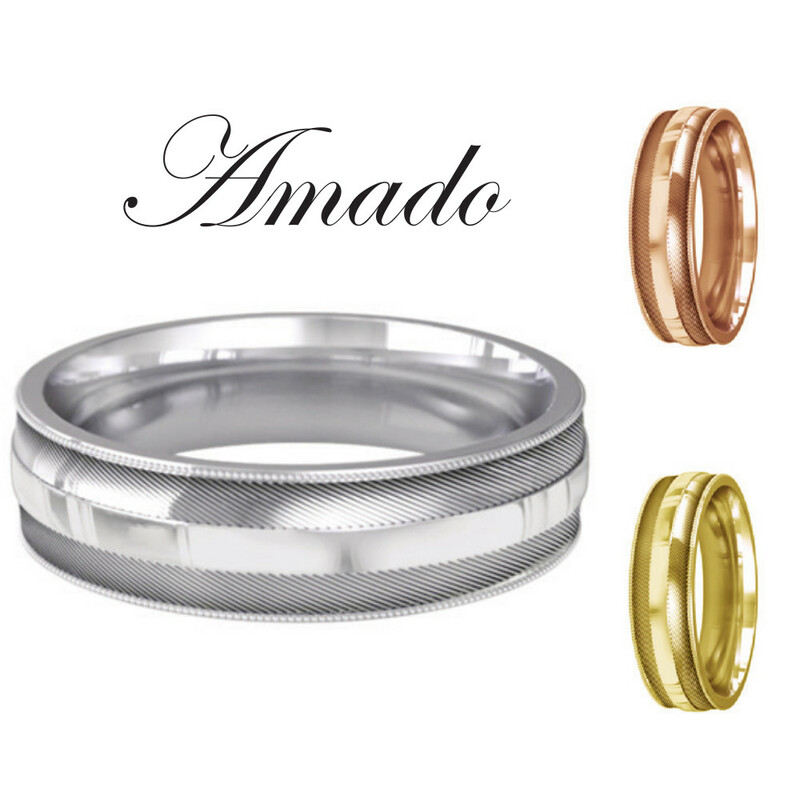 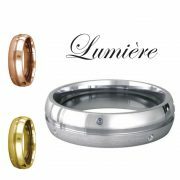 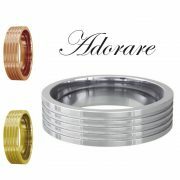 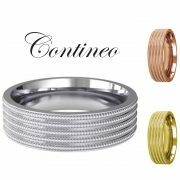 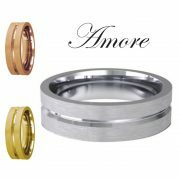 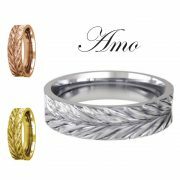 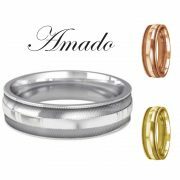 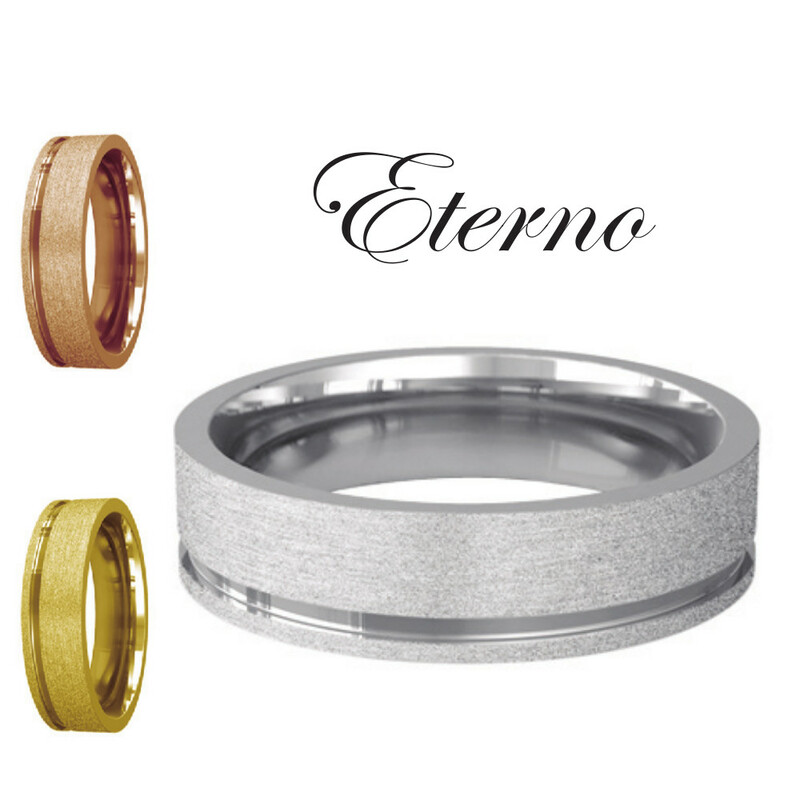 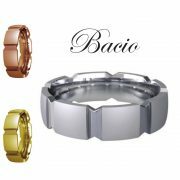 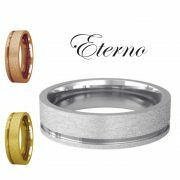 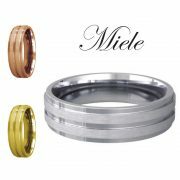 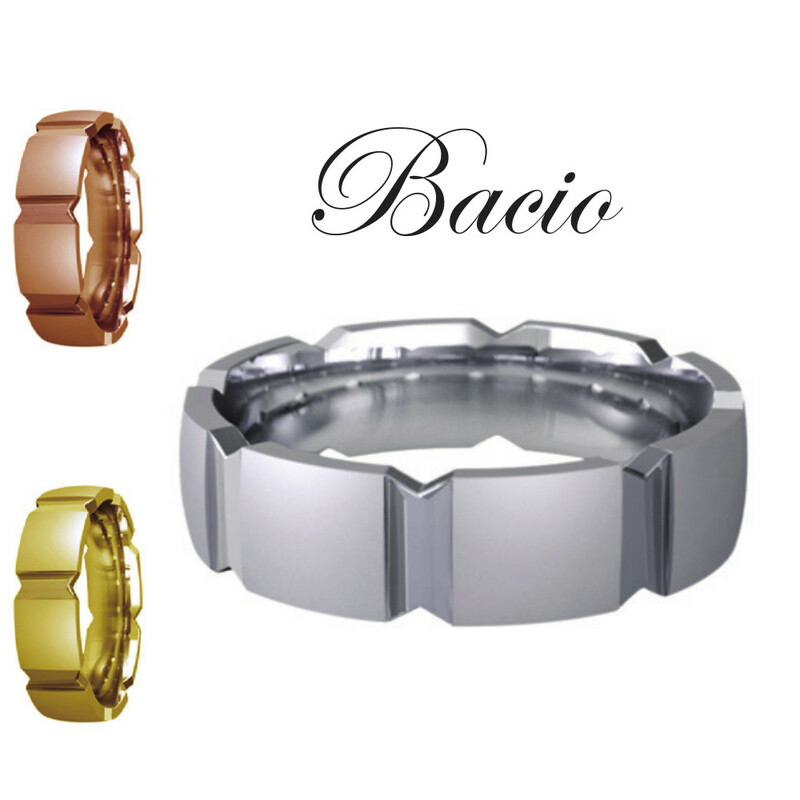 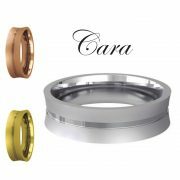 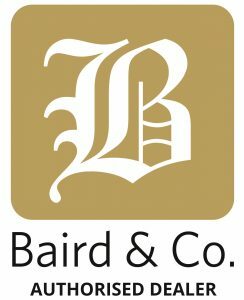 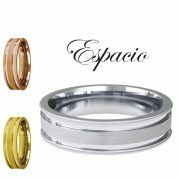 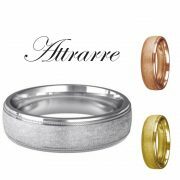 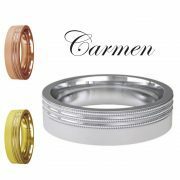 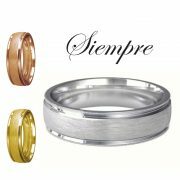 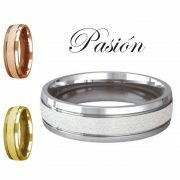 We’ve teamed up with Baird & Co Ltd, manufacturers and suppliers of Bianco wedding bands in 9ct, 18ct, 22ct & Platinum. 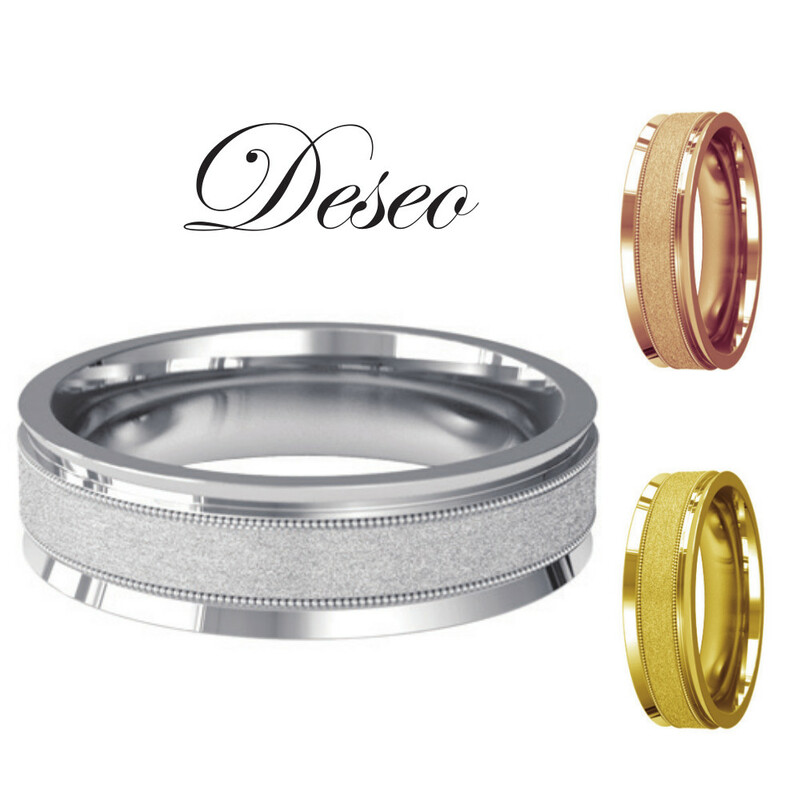 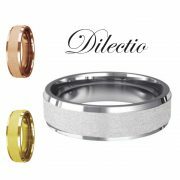 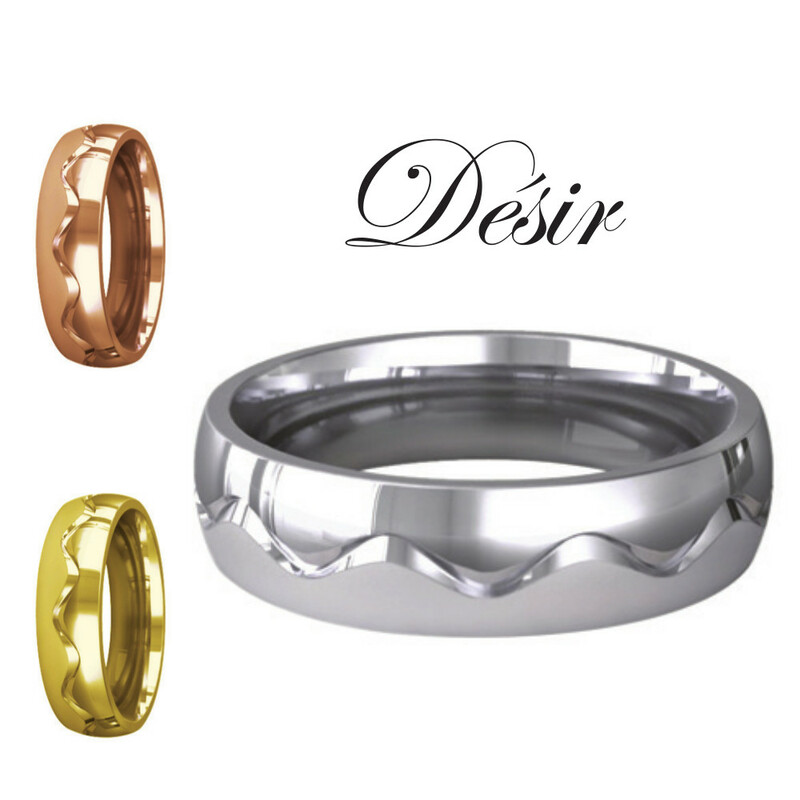 The D Shape wedding band is the most traditional of wedding ring styles. 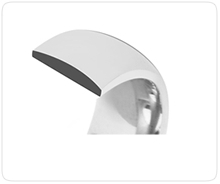 It is flat on the inside and rounded on the outside, hence the D shape. 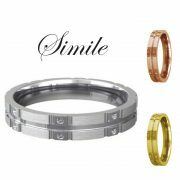 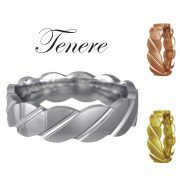 This band is rounded on the inside and also rounded on the outside of the ring. Court shaped rings are very comfortable to wear every day, making this a popular choice of ring. 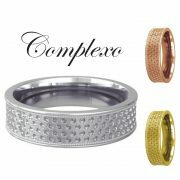 This is why they can also be called a comfort ring. 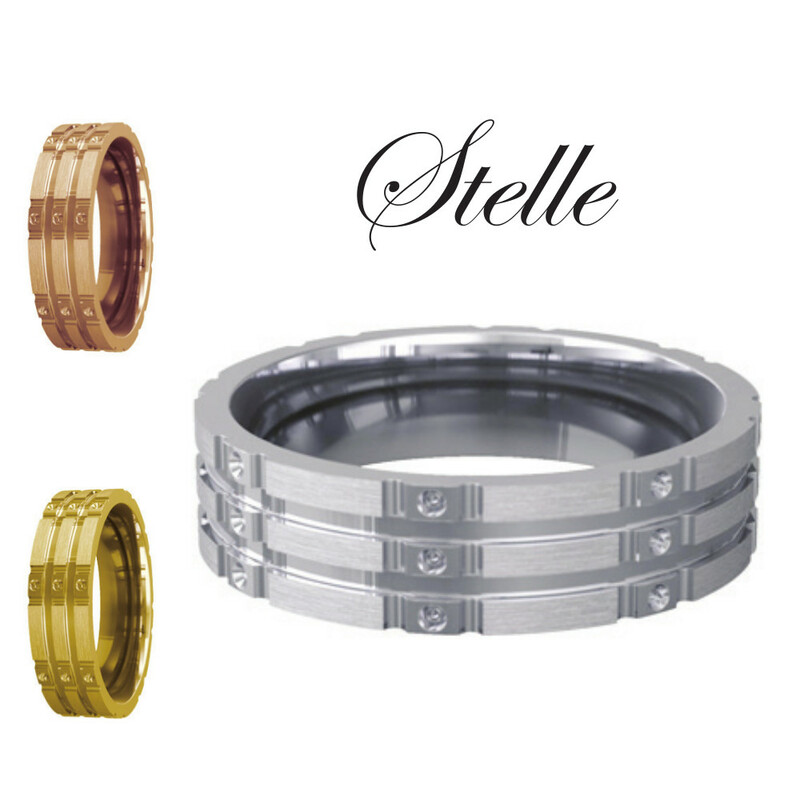 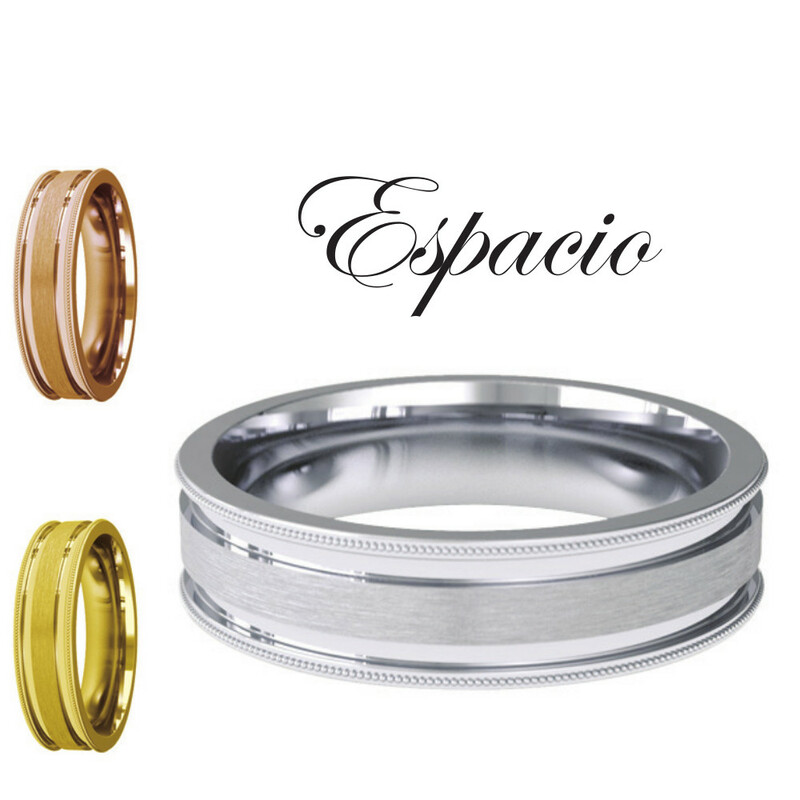 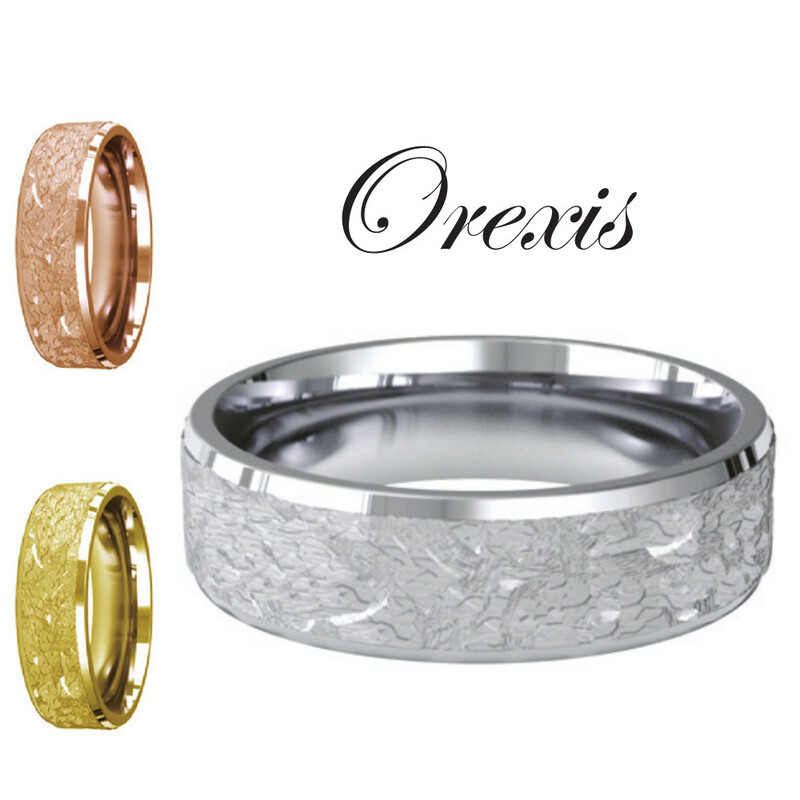 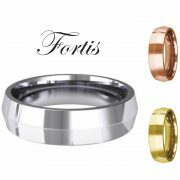 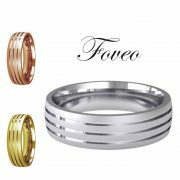 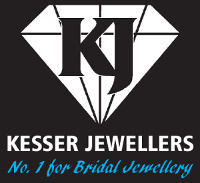 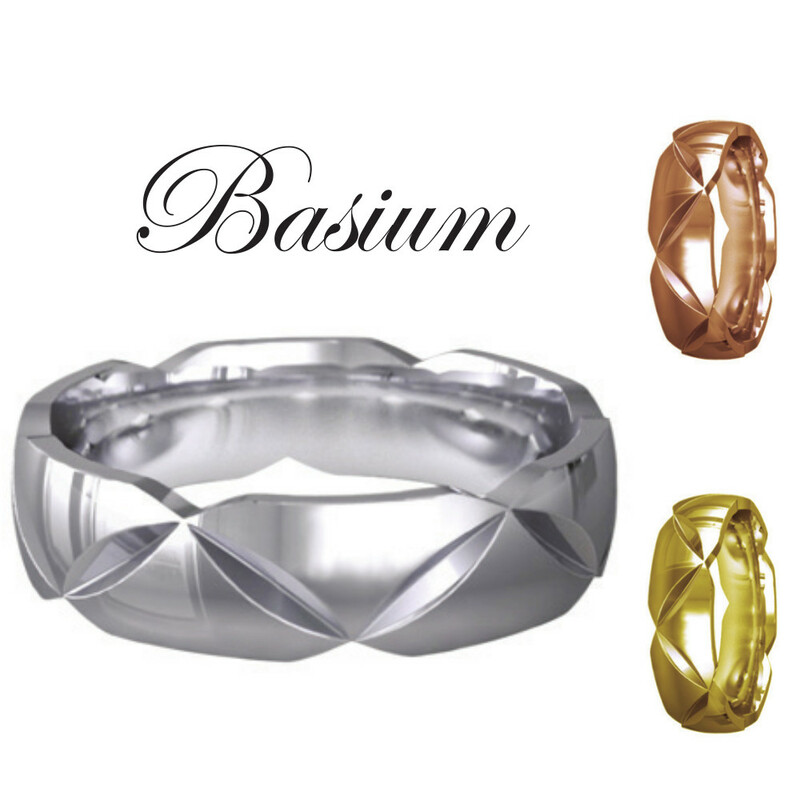 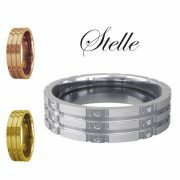 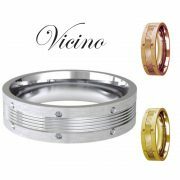 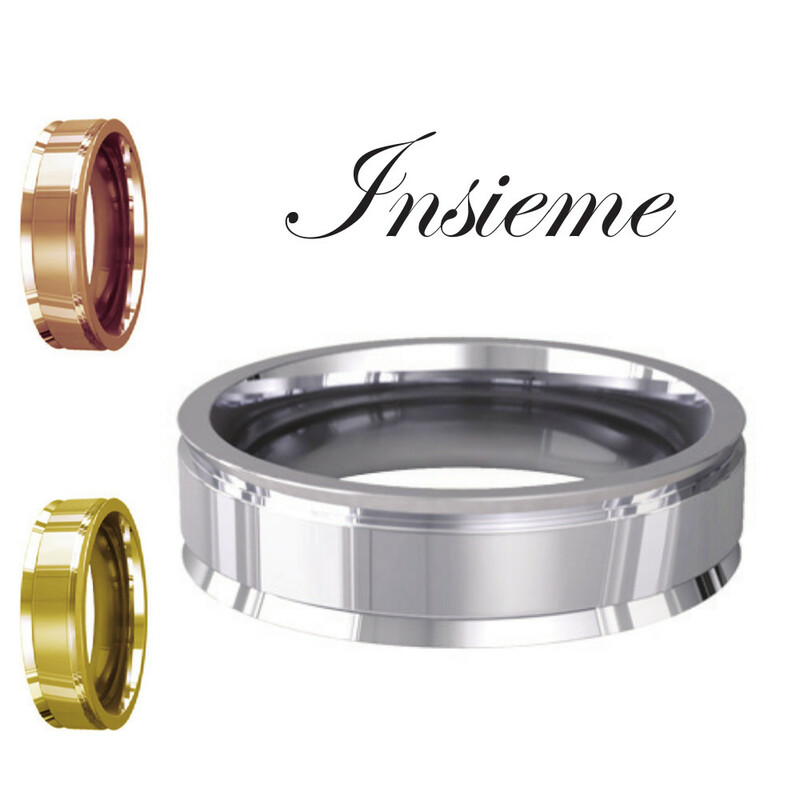 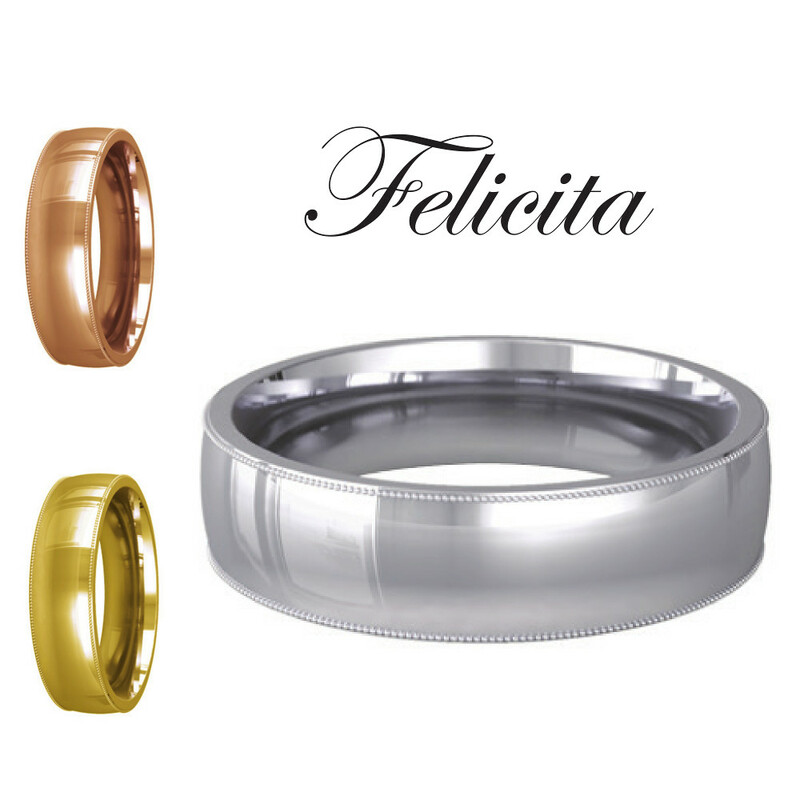 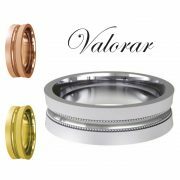 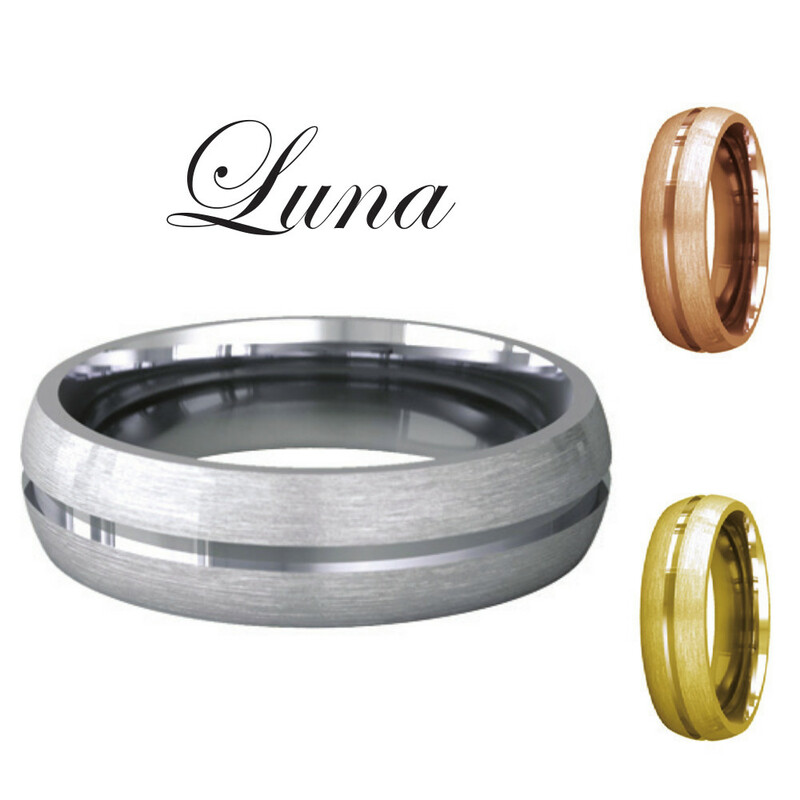 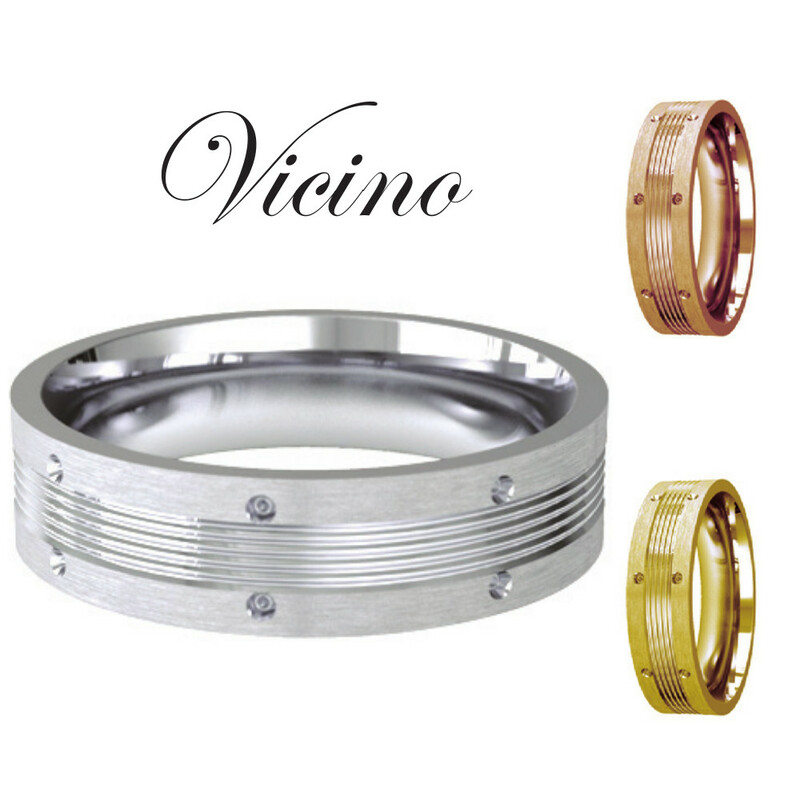 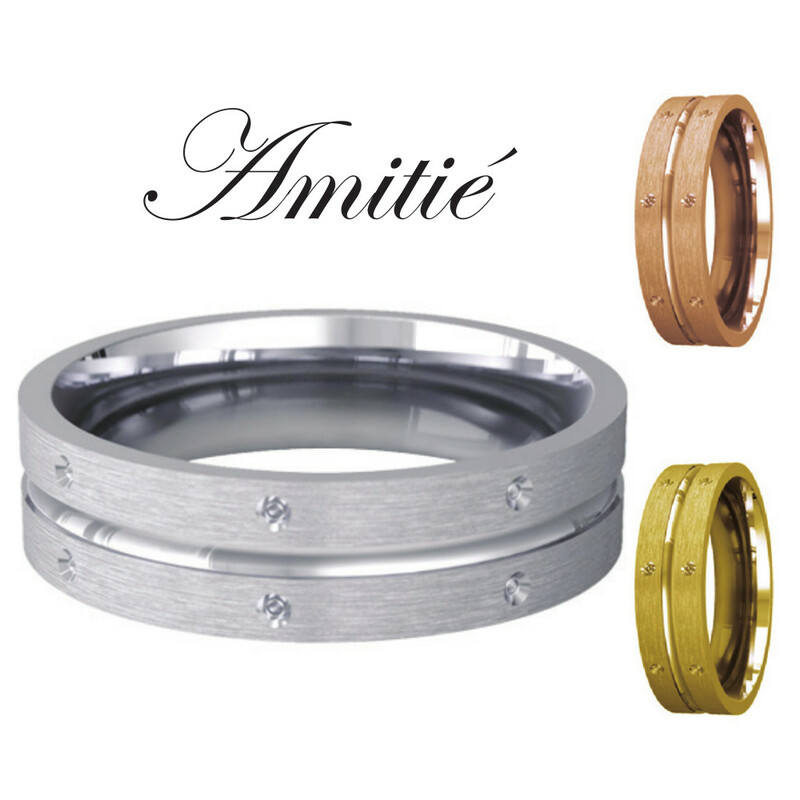 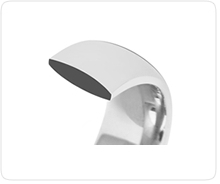 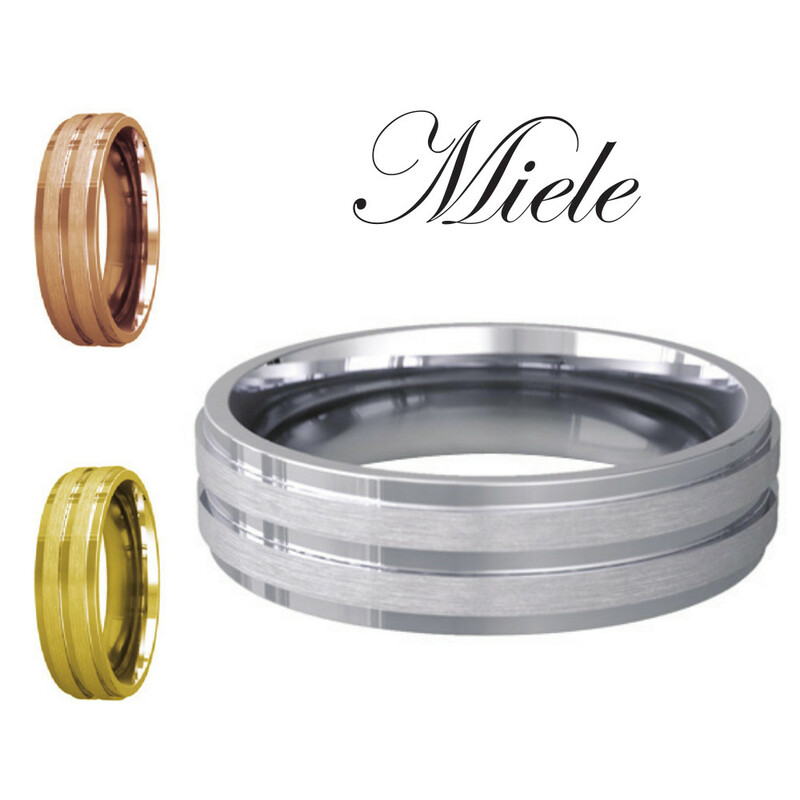 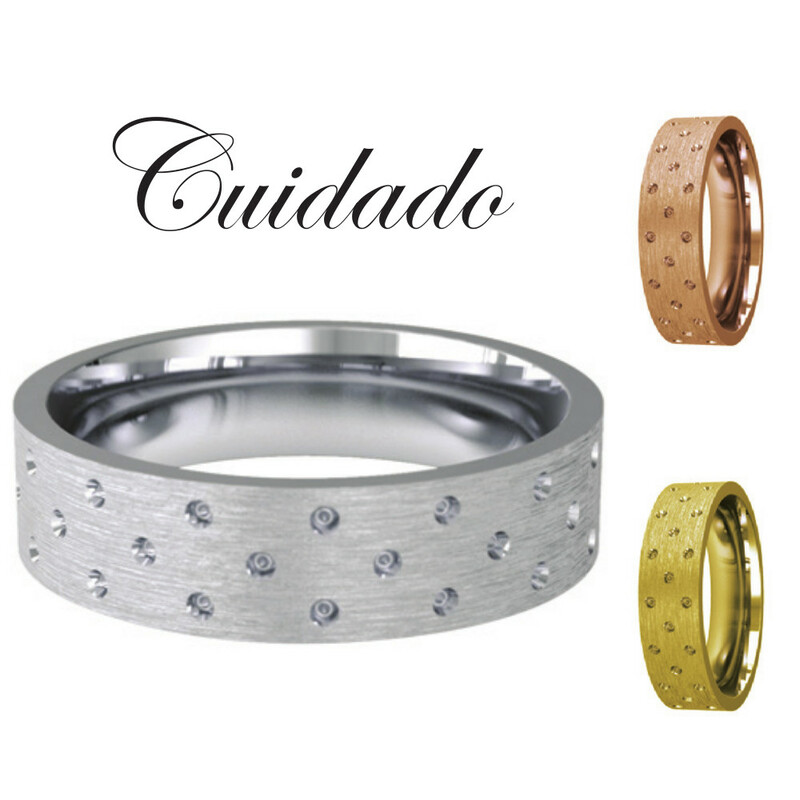 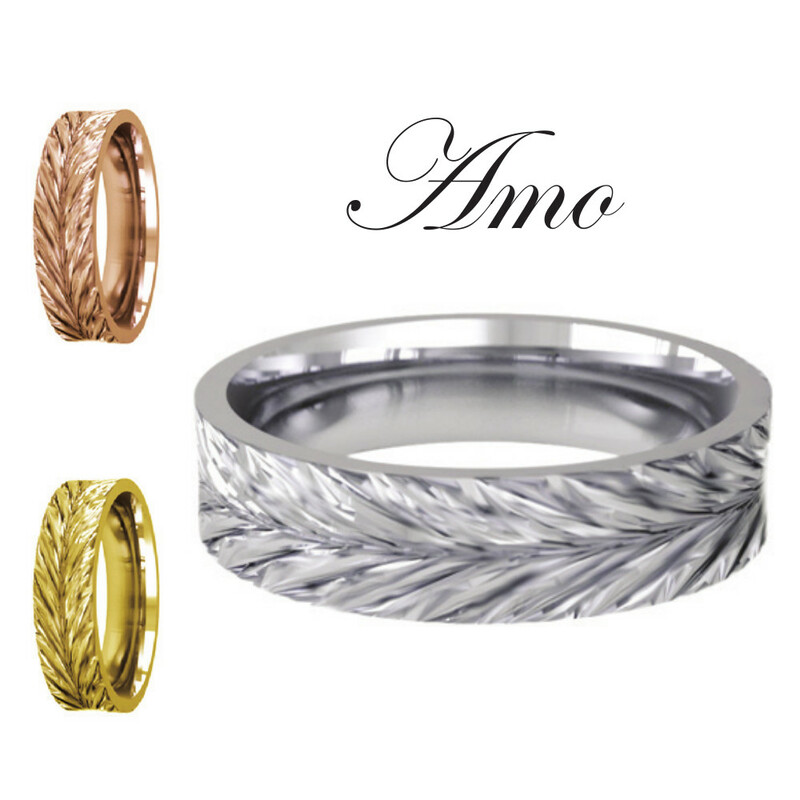 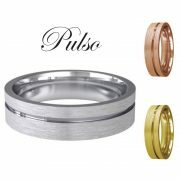 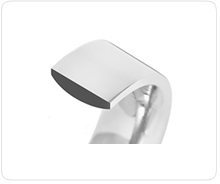 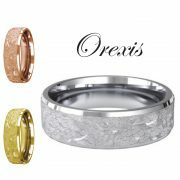 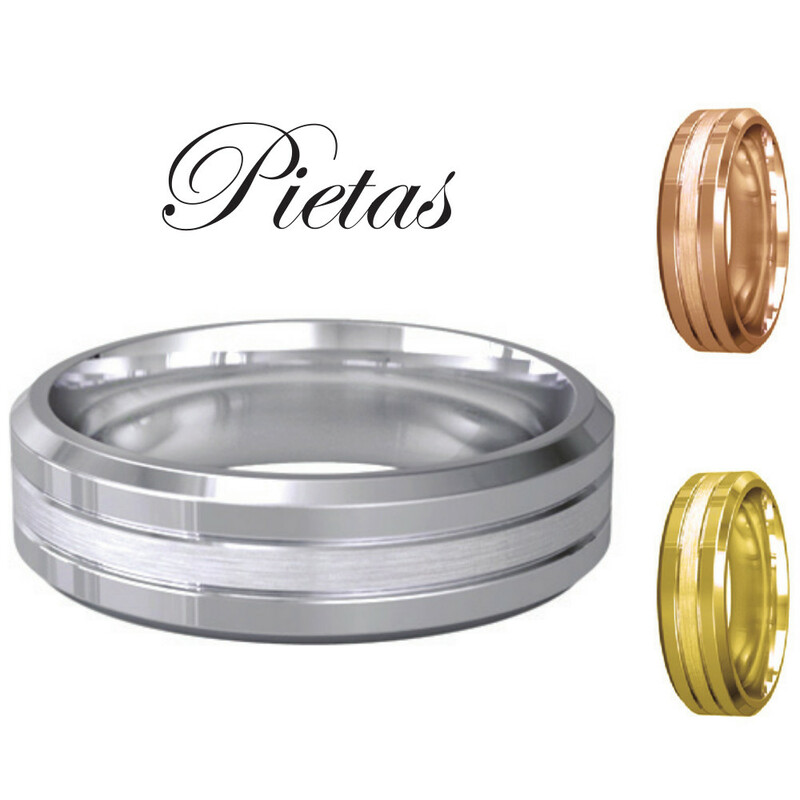 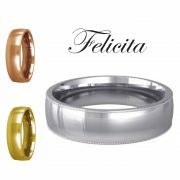 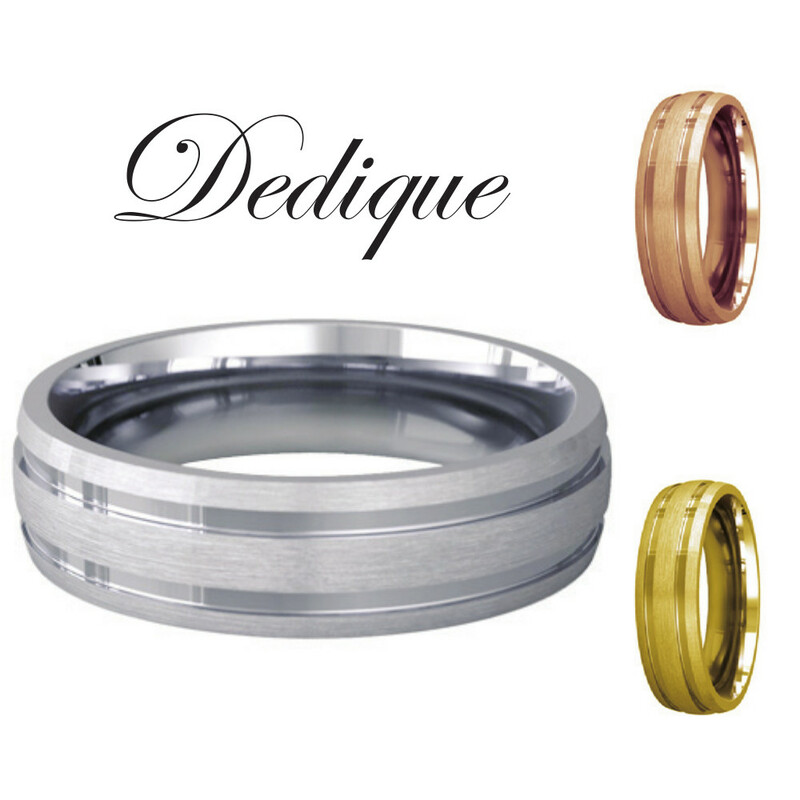 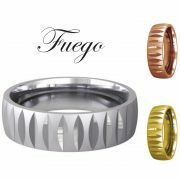 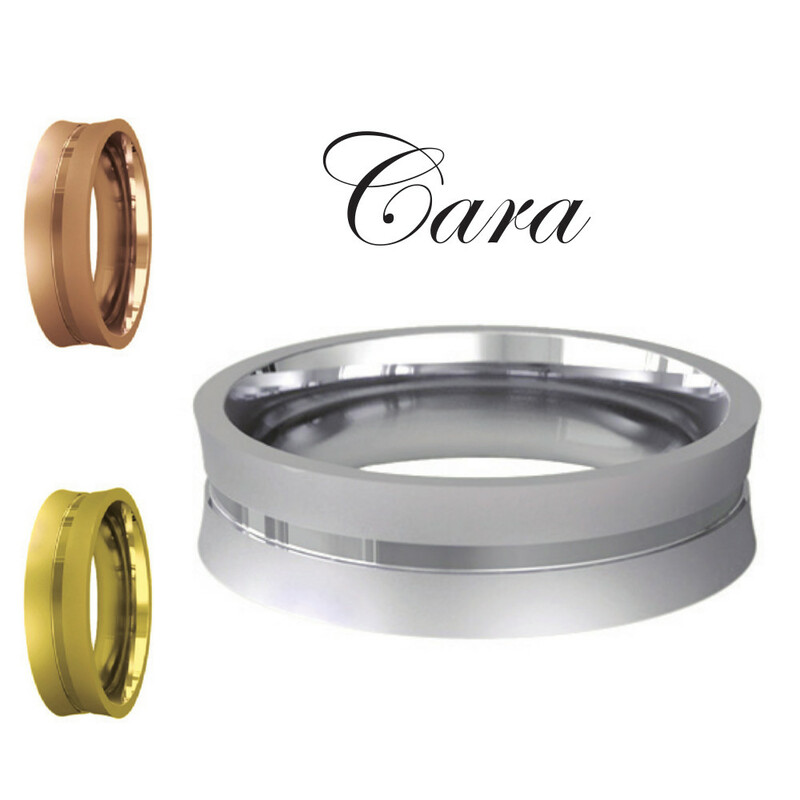 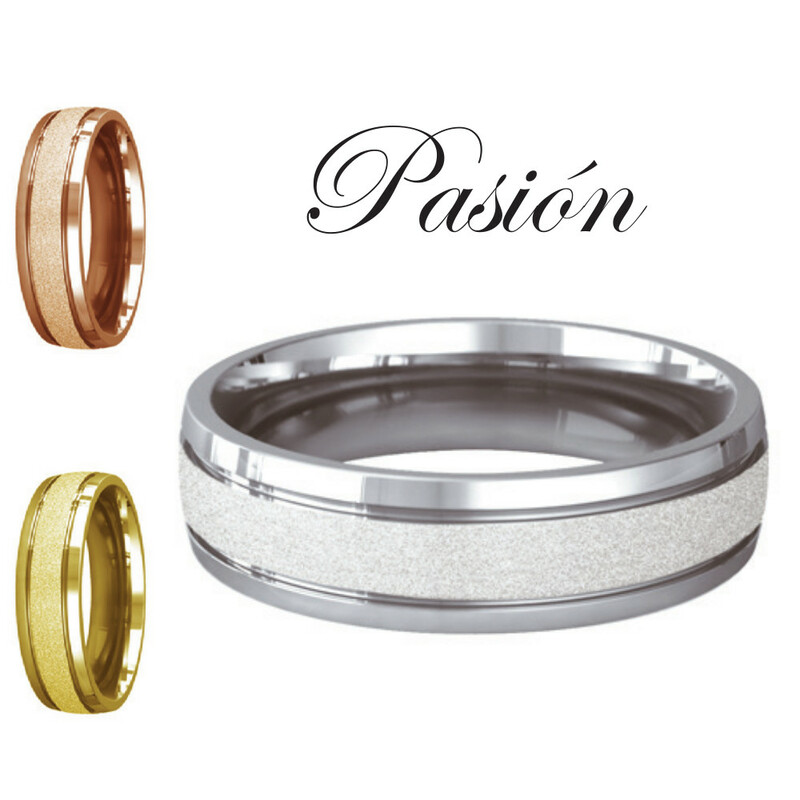 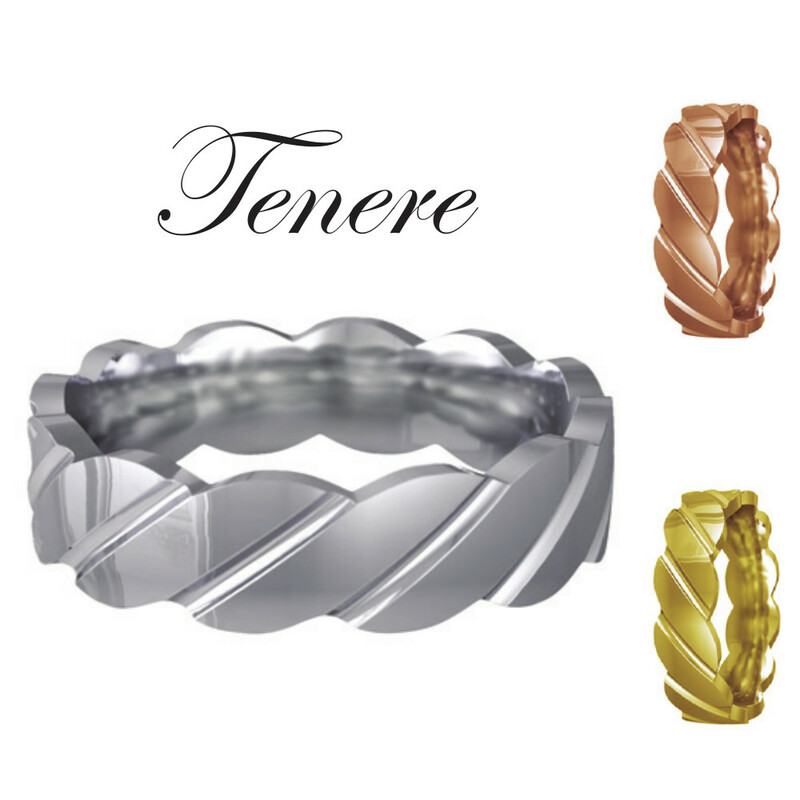 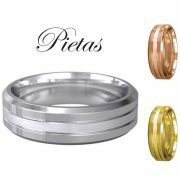 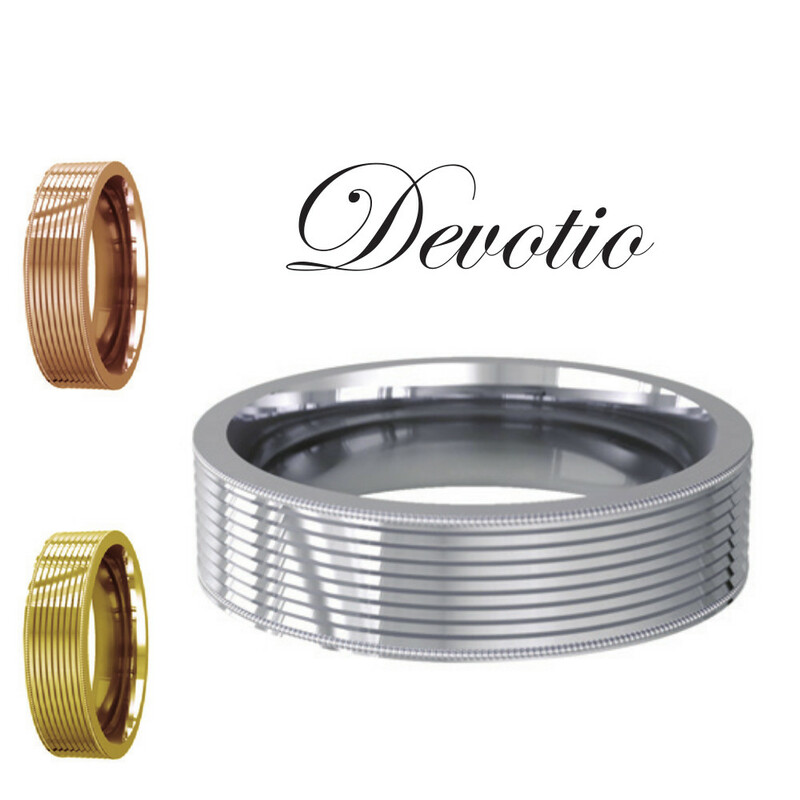 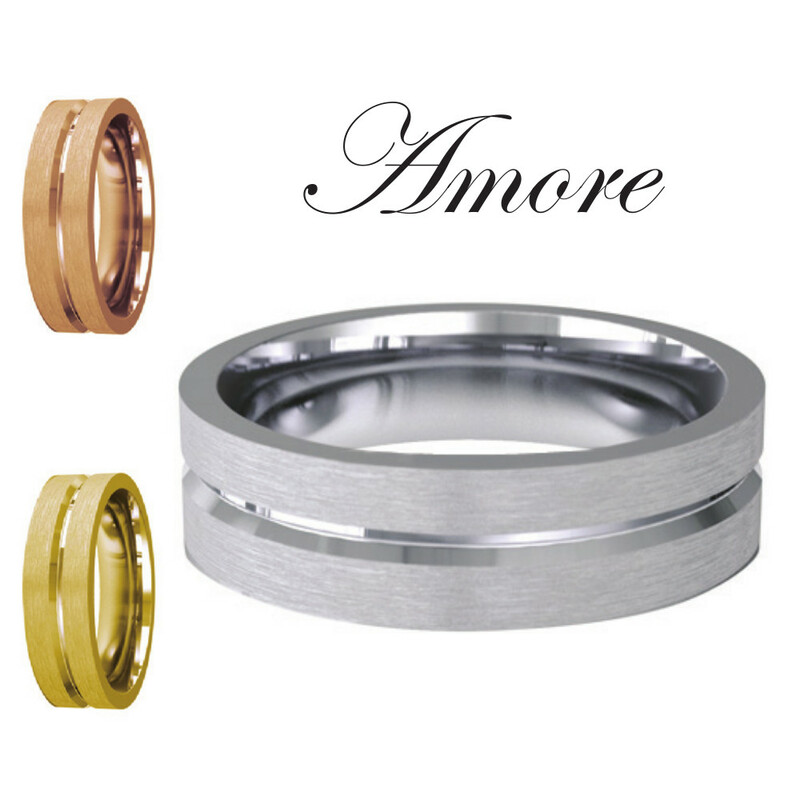 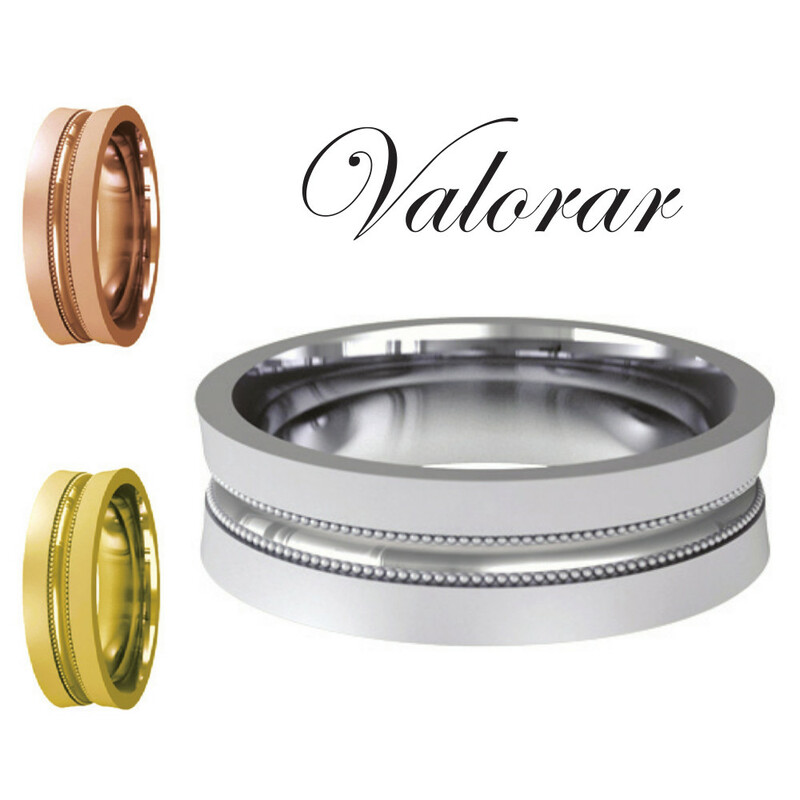 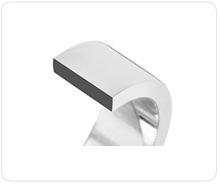 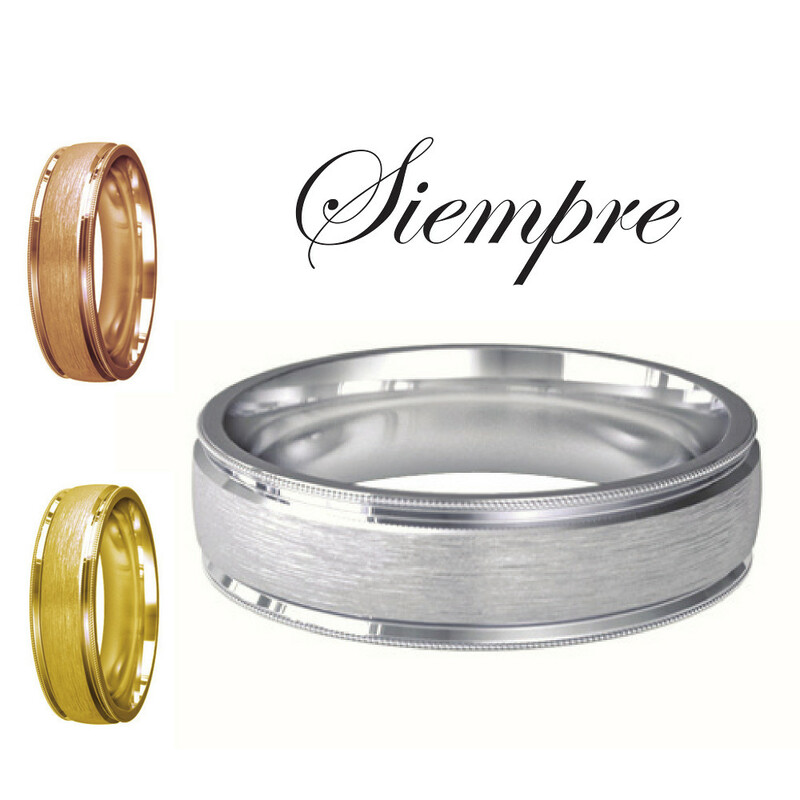 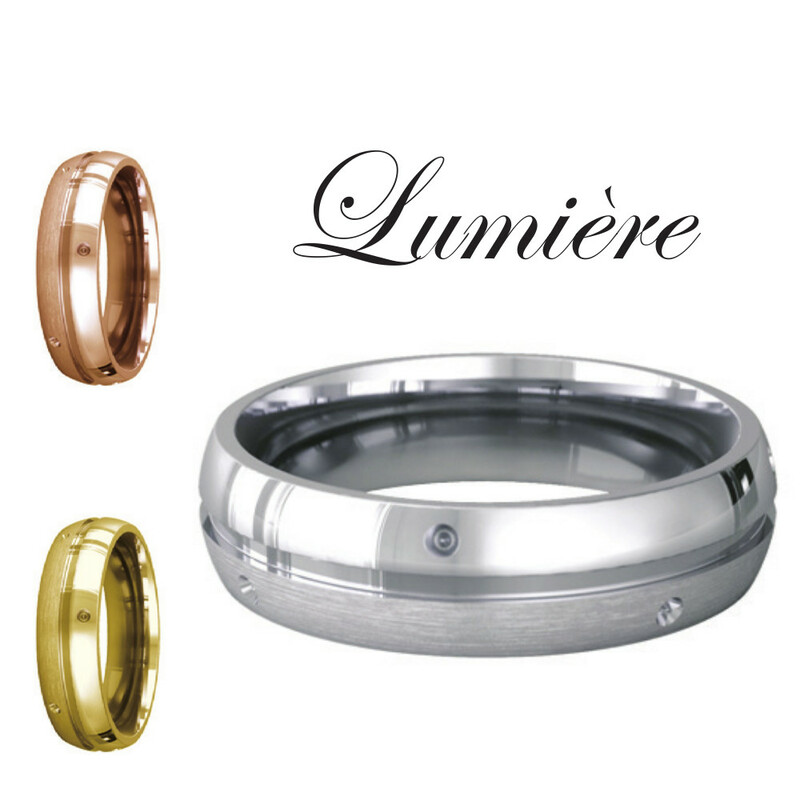 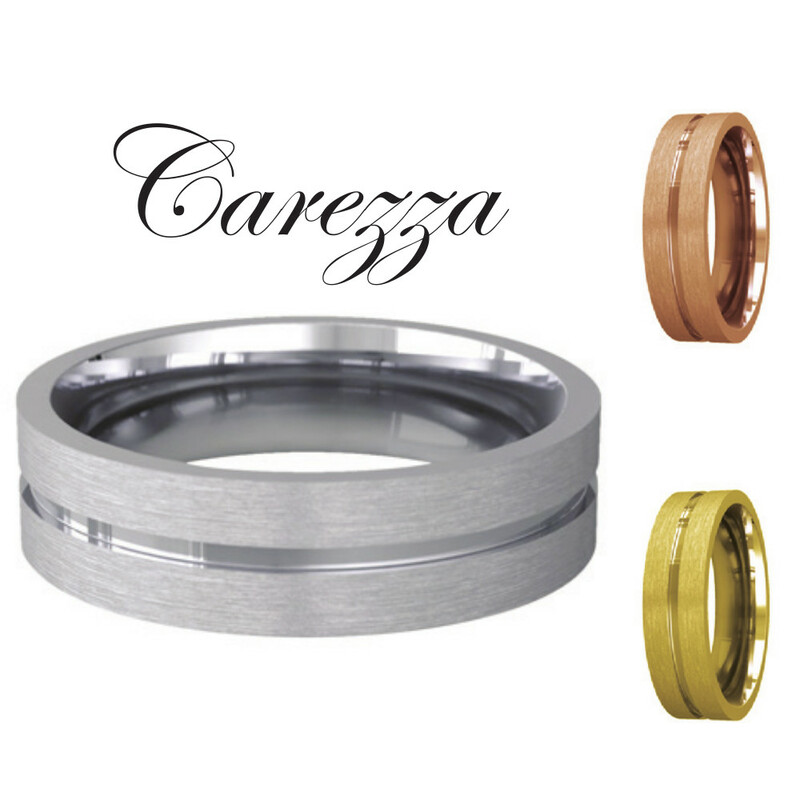 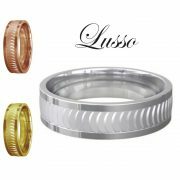 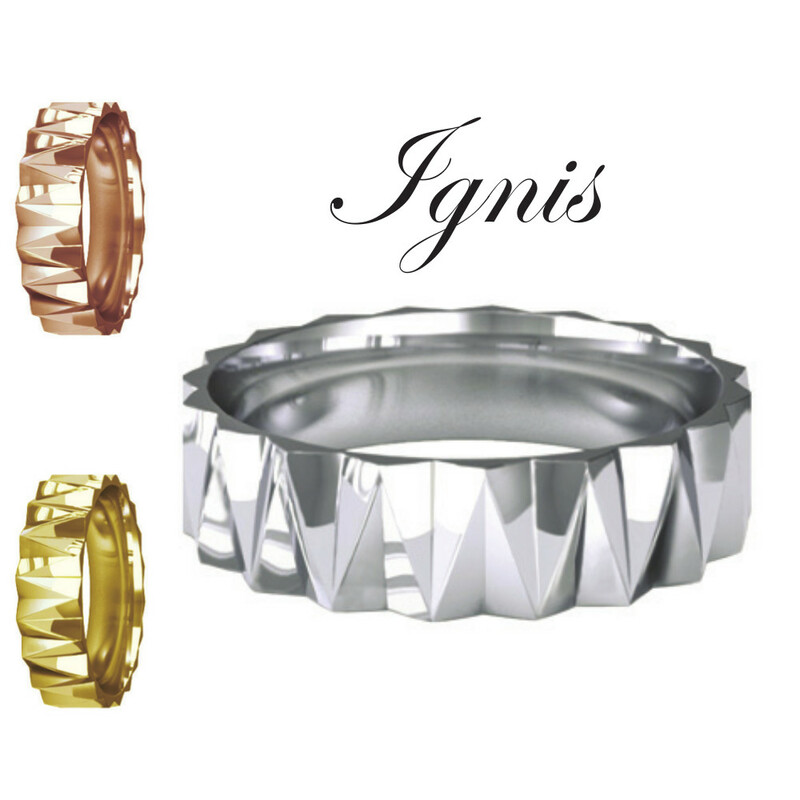 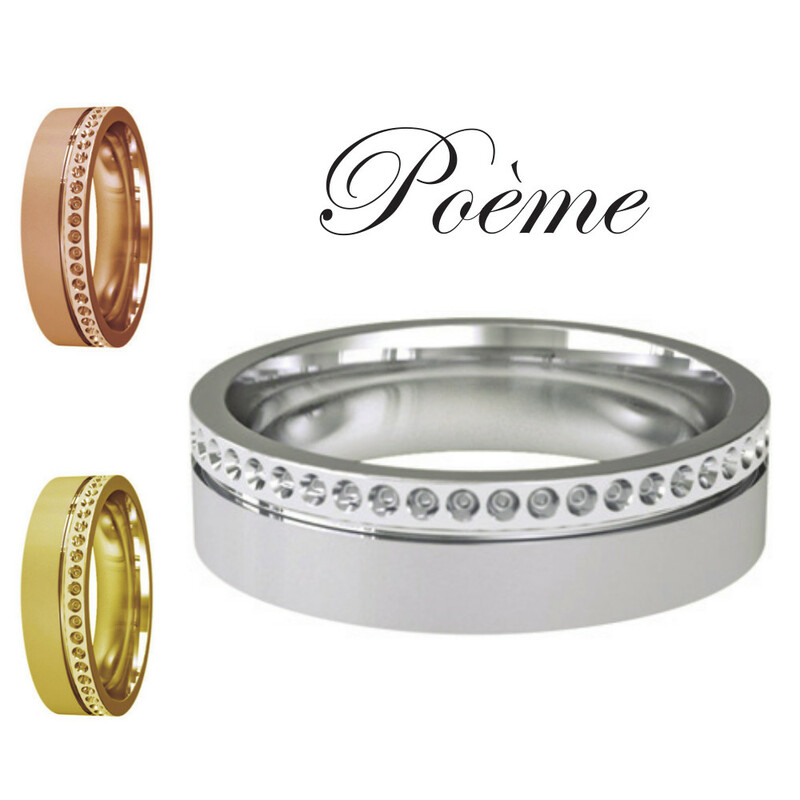 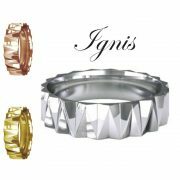 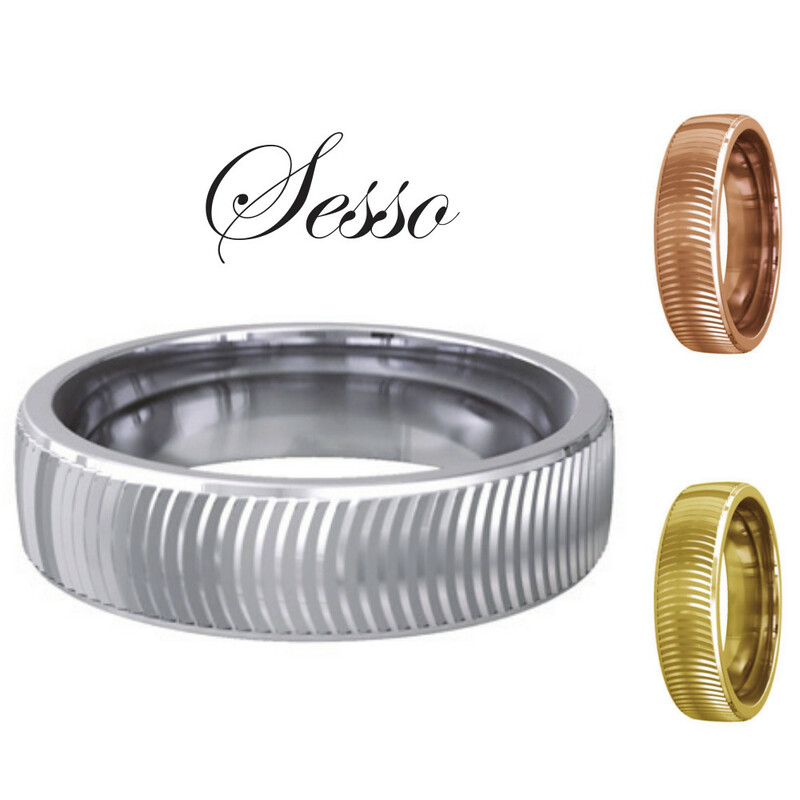 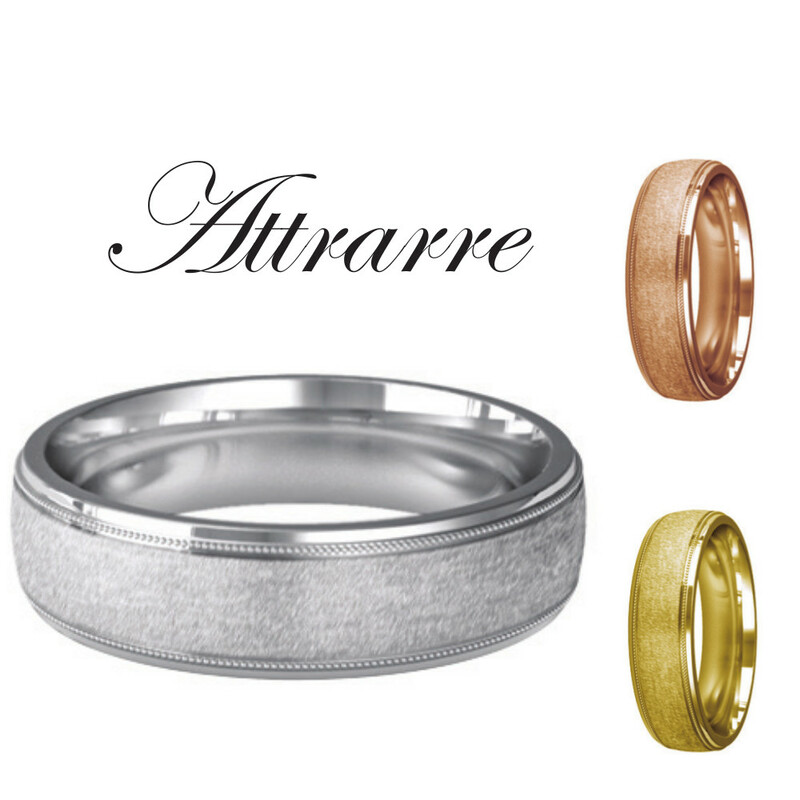 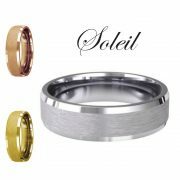 Flat rings have a flat surface on both the inside and outside giving the ring a modern look.